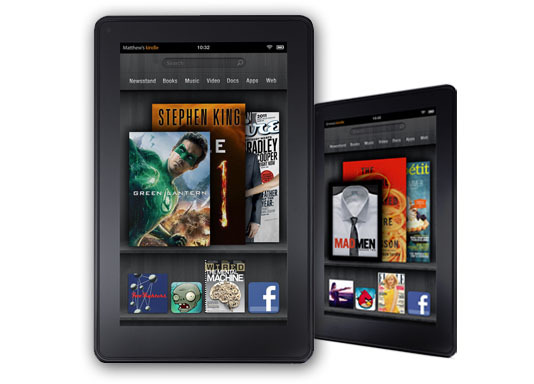 Now you can own a Kindle eReader only at a price of $79 but you will have to see the advertisements all the time. 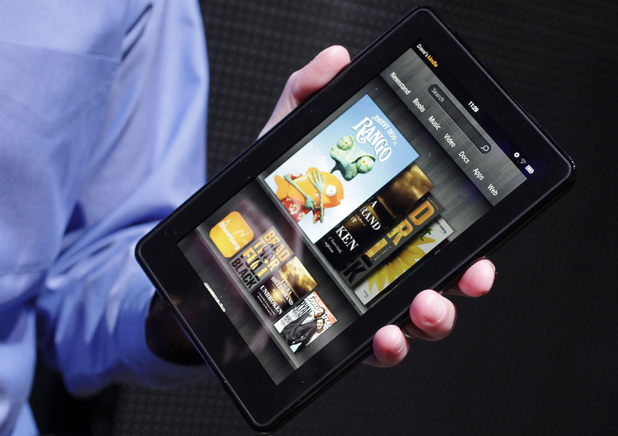 And what you are reading just now is true as Amazon is now offering the Kindle EReaders at the lowest price and you have to put the advertisements as screen saver on the device. The models which are with ad free costs $30 more than the new offered device. Till now there are different offers offered by Amazon of their Kindle range of devices but for the first time they have introduced any scheme that deals with the advertisements. This offer may further get introduced in the Kindle Fire their 7inch tablet however there has not been official confirmation till now. According to an AdAge report the Amazon is courting advertisers and asking for around $600,000 or even more for ads that would run for about a time span of 2 months. Amazon has not commented anything about this matter. But if we believe that the same scheme also goes for the Kindle Fire tablets than Kindle fire tablets will also be made available at a lower price too. Watching ads will not be a problem for the customers, who want a tablet at a lower price. The ads will also be of much concern for the customers as they will appear only as the screen savers they will not obstruct any application which the user intends to run. So the users will have the full benefit of the applications along with that will also have the opportunity to get the tablet for a lower price. Apart from that there is an option for the users to disable the ads only by paying a price of $30. So the customers will not have to see the ads if they don’t want. 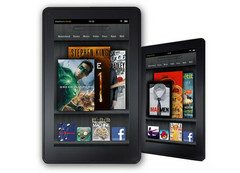 And if this offer is also released on the Kindle Fire then we can guess it will surely attract a lot of customers too.